Hristo Zisovski. Photo courtesy of Altamarea Group. 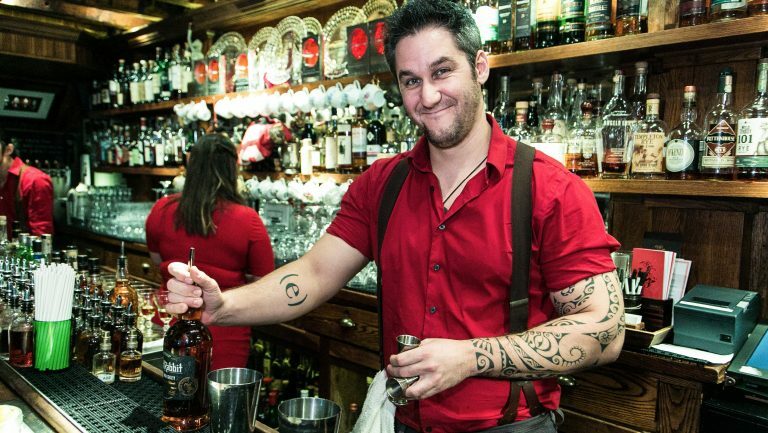 Hristo Zisovski, the beverage director at the Altamarea Restaurant Group, has a reputation for running a tight ship staffed by a dedicated, enthusiastic crew. 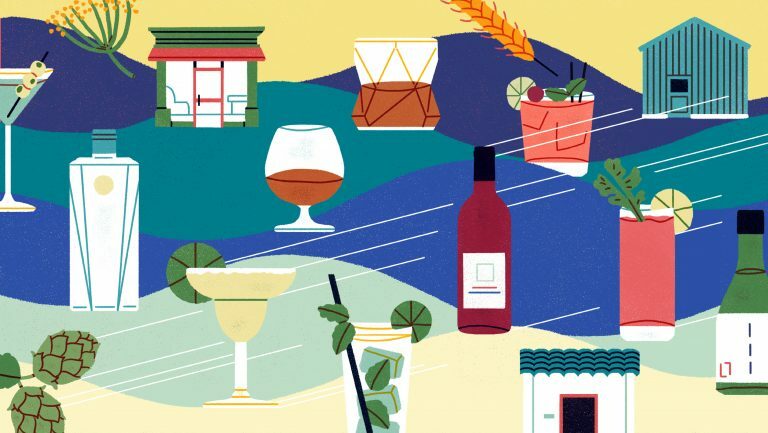 One of the secrets of his success is maintaining a team of versatile employees who are equipped to ensure that wine and cocktail lists are well crafted, service is top-notch, and all aspects of their business runs smoothly. Zisovski’s staff-training philosophy can be summed up by one of his mottos: You’ve got to learn the trade before you learn the tricks of the trade. At Altamarea, staff members learn the craft literally from the very bottom: in the wine cellar, where they’re introduced to the inventory. By focusing on the basics, Zisovski’s staff is able to enjoy the benefits of a well-oiled machine. That focus also ensures there will be time for the important stuff, which, says Zisovski, is also the fun stuff—the staff wine tastings. 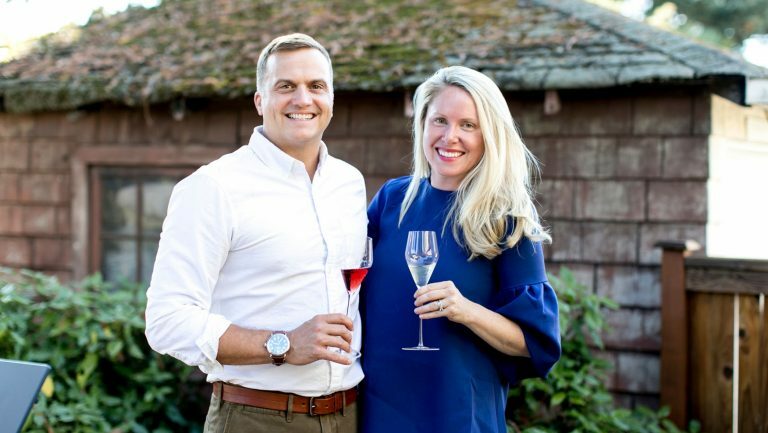 SevenFifty Daily reached out to Zisovski to learn more about his training style and to get his advice on how to cultivate a stellar team of somms. 1. Spot talent and cultivate it. 2. Get the basics down. 3. Give your staff autonomy. 4. Know how to craft a drinks list. 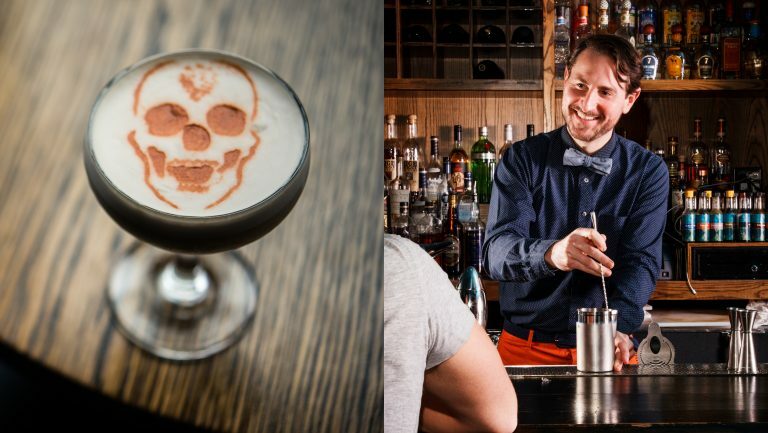 The key to crafting a drinks list is to know your audience, says Zisovski. 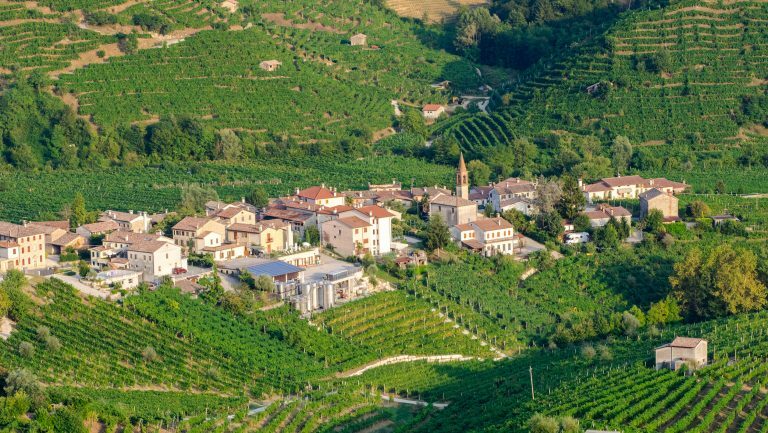 “Marea and Ai Fiori are luxury restaurants,” he says, “so you need those $200-to-$300 bottles of Burgundy and Barolo.” For another restaurant, the sweet spot might be $50—and it’s important to know the difference. The truly great wine directors will know exactly why they have every item in their inventory, and who will buy it. Piliego says that Zisovski tells wine directors that he is okay with whatever wine they want to buy—as long as they can sell it. 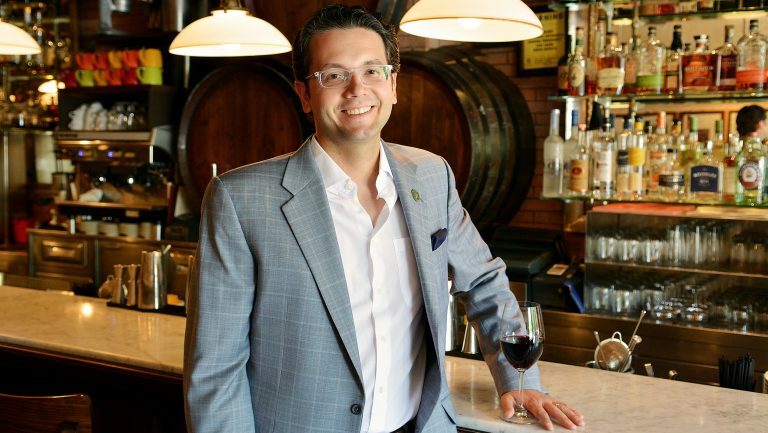 “His motto,” says Piliego, “is if you can sell it, you can put it on the list.” Unlike more corporate restaurants that may limit changes to the wine list, says Piliego, Altamarea is flexible with updates and encourages experimentation. 5. Build a wine culture. Tucker Higgins is a reporter based in Brooklyn. He received a degree in international relations from the College of William in Mary, and graduated from the Dow Jones News Fund’s business reporting program. View more of his work at https://tuckerhiggins.press.